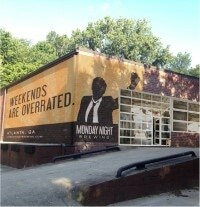 TSW was honored to serve as the architect for Monday Night Brewing’s new brewery in West Midtown. 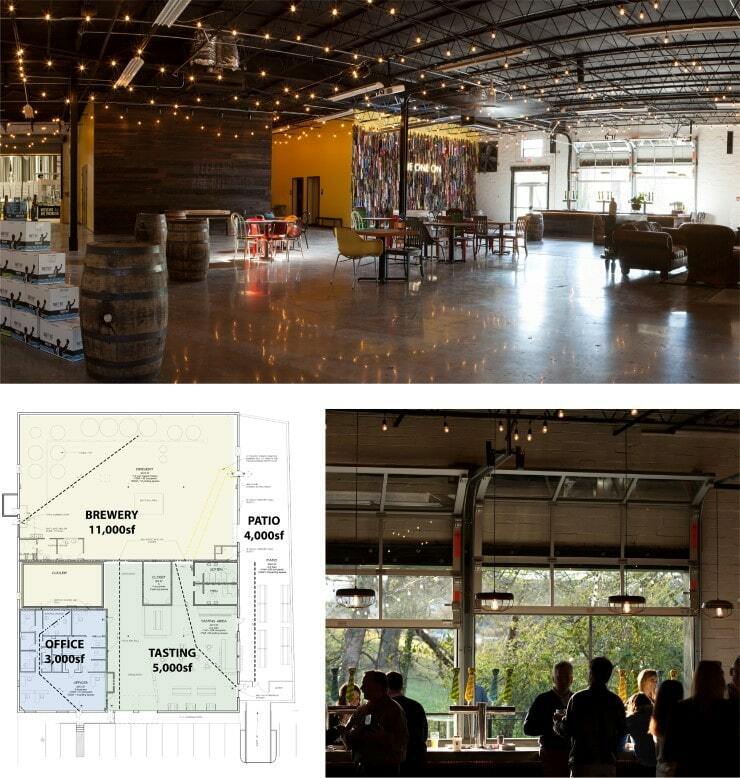 TSW helped the owners look for space for this upstart brewery and finally landed next to the Atlanta Water Works in 20,000 square feet on Trabert Avenue. After productive meetings with City of Atlanta permitting staff, a BeltLine SAP was issued for the site plan, building modifications and administratively shared parking.